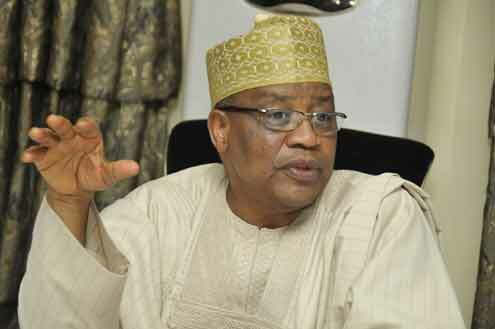 As Nigeria marks her 57th Independence anniversary, former Military President, General Ibrahim Badamasi Babangida, IBB, has urged all Nigerians to always embrace peace and dialogue as they are antidotes for conflict resolution. “The resilience of armed forces of Nigeria to curtailed secessionist and agitations throughout our nation’s post independence has reduced tensions and unnecessary distruption of lives and property,” he said. General Babangida, opined that: “Peace remains the best option in resolving conflicts and agitations in the country, adding that recent conflicts and agitations, chanting slogan of war and hate speeches are derailing the nation’s development and unity. He said government at all levels should continue to encourage mutual tolerance and protect the life of every Nigerian who should feel at home anywhere they find themselves in the country.